Laquanda Mosley, Georgia mother dunks baby in water, 'kill her'. 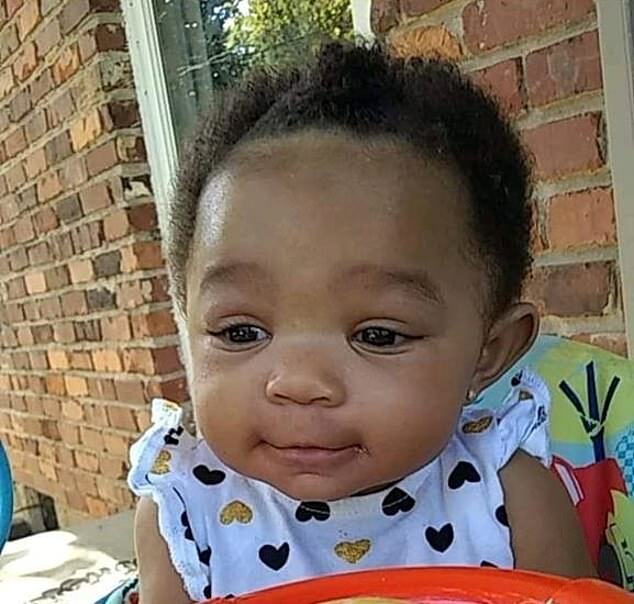 Pictured Georgia woman, Laquanda Mosley's five month old baby daughter, Siena. 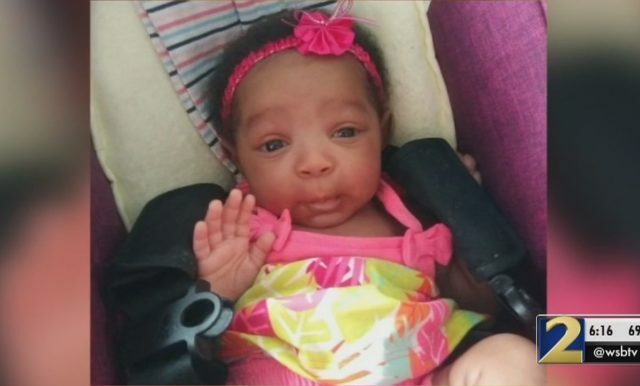 Pictured Georgia woman, Laquanda Mosley’s five month old baby daughter, Sienna. Laquanda Mosley, Georgia mother arrested after video shows her repeatedly dunking her five month old baby in water, screaming, ‘I’m going to kill her’. A Georgia mother was arrested on Tuesday night after video showed her repeatedly dunking her five month old baby daughter in water, officials said. Laquanda Mosley, 27, was charged with aggravated assault with intent to murder, cruelty to children and making terroristic threats, according to the Griffin Police Department. The Spalding County mother was identified as the the woman who filmed herself holding her 5-month-old infant child, Sienna, upside down and partially submerged her in water. The child is now safe myajc.com reported. The video which was posted on Facebook by a man who identified himself as the cousin of the baby’s father, had been viewed more than 2.4 million times and shared more than 86,000 times- before administrators took it down. At one point during the video, Mosley could be heard saying, ‘I am going to kill her’ along with, ‘This baby about to die’. 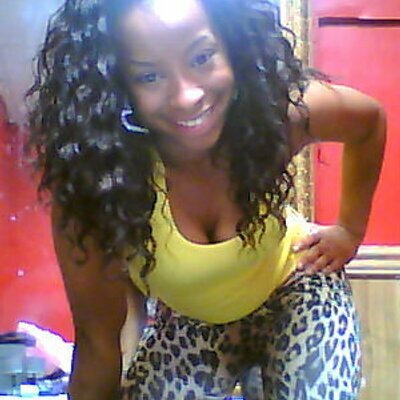 Laquanda Mosley a mother to three children: But where are the fathers? Following the clip being posted, officers did a wellness check at Mosley’s home. They found her with three children and took her into custody, police said. The children have since been placed into the custody of the Division of Family and Children Services. Along with the five month old child in the video, authorities found a 5 year old and 7 year old child. It remained unclear who was the father(s) of the older children and their whereabouts. Mosley is being held without bond ahead of a court appearance, according to the Spalding County Sheriff’s Office. Kevin Dandridge, baby’s father, ‘that was a vindictive act’. 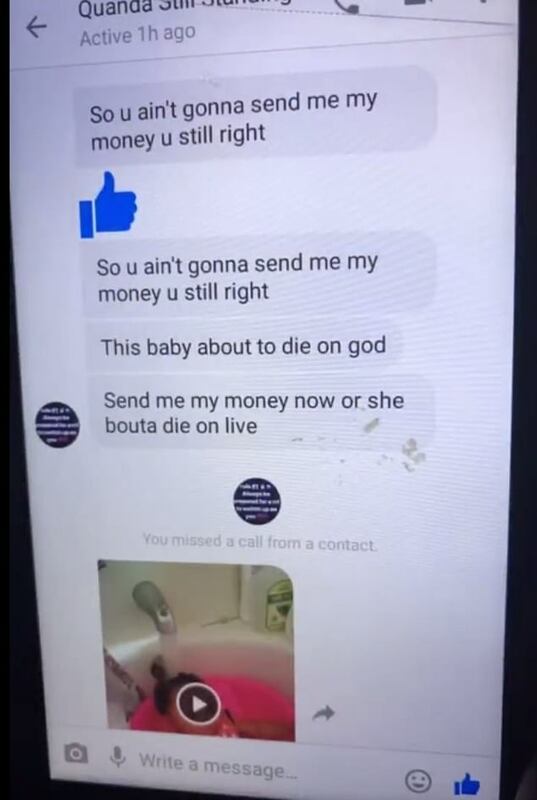 The baby’s father, Kevin Dandridge, said Mosley sent him the video, threatening to kill the baby as retaliation against him after failing not to pay child support. Adding, ‘That was a vindictive act’. Dandridge said no father should have to see his child’s life threatened like that. ‘I guess she just went off the deep end. I don’t understand,’ he said. Dandridge said they only posted the video because he did not know where Mosley lived. The father said that Mosley was angry with him over money and custody of their child. The father’s family started a GoFundMe page to raise money for the father, who lives in Minnesota, to make the trip to Georgia. Come Wednesday night, $160 was raised. 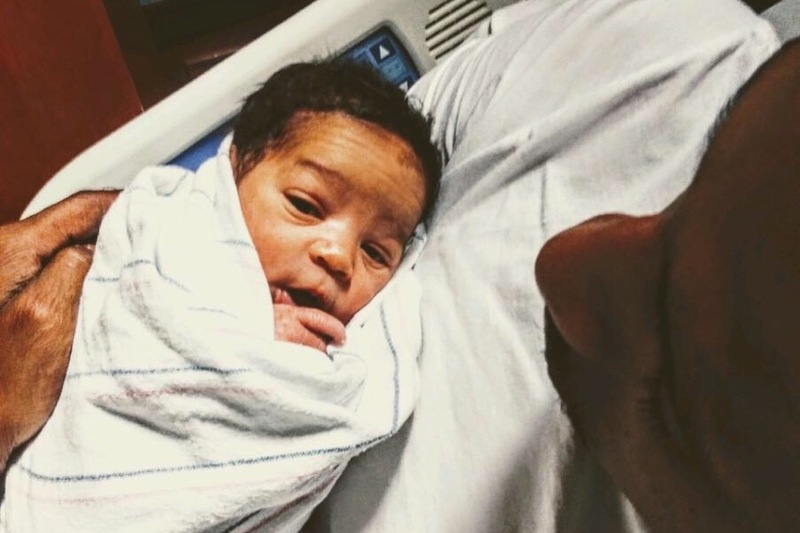 Pictured, Kevin Dandridge with daughter, Sienna. Image via GoFundme.